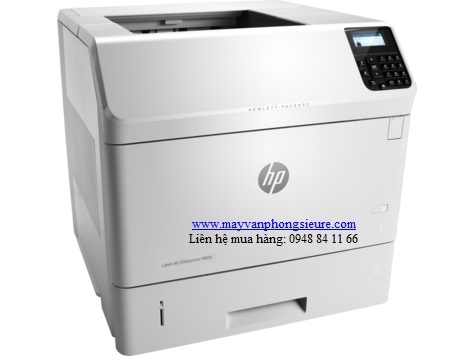 Other names: HP M605dn Printer, HP 605dn High Speed ​​Printer, HP 605dn Printer, HP LaserJet 605dn Printer, HP LaserJet Enterprise M605dn Black and White Laser Printers. 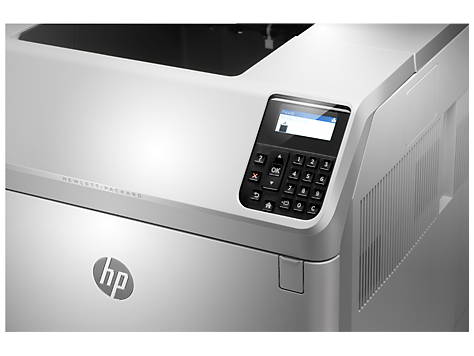 - The HP LaserJet M605dn prints fast with outstanding print quality and speed, automatic double-sided printing, and large workgroup printing to fit all workgroups. Printers with Ethernet connectivity. Easily manage and expand the impression quickly, flexibly, minimizing environmental impact. Powerful security features help protect your data with a variety of embedded and optional security solutions. - Easily monitor work and setup quickly using 4-line display and 10 flexible keys. Meet the demand of large-volume printing with versatile paper trays with up to 3600 sheets and large capacity cartridges. - The HP M605dn printer is easy to print from a wide range of smartphones and tablets with no setup or essential applications. 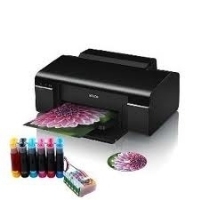 This easy-to-open M605dn printer as well as advanced solutions and workgroup development needs. High security features help protect sensitive data, as well as a variety of embedded and optional security solutions. - Energy saving with HP Auto-On / Auto-Off technology. 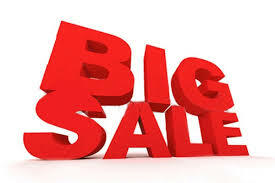 - Print speed: 55 ppm (white / black, A4), 58 ppm (white / black, letter). - Resolution: 1200 x 1200 dpi. - Printing mode: 2-sided printing. - First page print time: 7 seconds (white / black, A4, letter, ready). - Mobile printing: HP ePrint, Apple AirPrint ™. - Paper size: A4, letter. - Display color LCD: 4-line, 3 LED Lights. - Processing speed: 1.2 GHz. - Monthly printing cycle: 225,000 pages / month. - Number of ink cartridges: 2 in black. - Port connection: USB 2.0 high speed. - Network connection: Gigabit Ethernet 10/100 / 1000T. 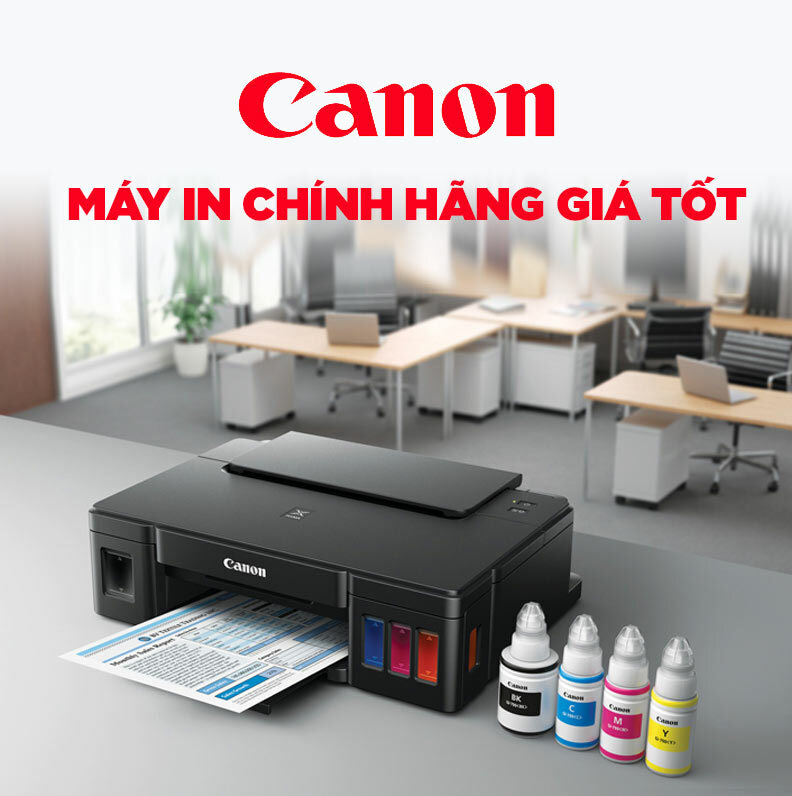 - Printing languages: HP PCL 6, HP PCL 5e, HP Postscript Level 3 emulation, native PDF printing (v 1.7). - Power supply: 220 ~ 240VAC, 50/60 Hz. - Dimensions: 425 x 537 x 399 mm. - 100% new machine, original belt, manufacturer's parts. 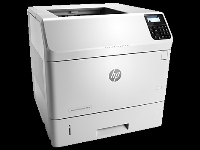 HP M605dn Printer HP 605dn High Speed ​​Printer HP 605dn Printer HP LaserJet 605dn Printer HP LaserJet Enterprise M605dn Black and White Laser Printers.